In 1961, Mary Ellen Crawford, an African-American teen, attempted to enroll at South Gate High School, the closest high school to her home. The Los Angeles Unified School District (LAUSD) refused her request, and directed her to enroll at the more-distant Jordan High School. Jordan’s student body was 99% African-American, while South Gate High's was 98% caucasian. Crawford's parents filed suit in Los Angeles Superior Court, alleging that LAUSD exercised discriminatory attendance boundary practices. 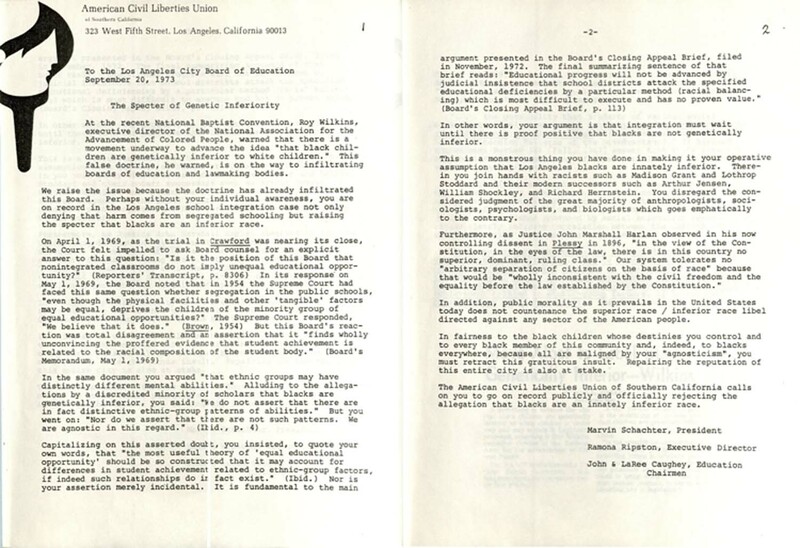 In August 1963, the American Civil Liberties Union (ACLU), acting on behalf of Crawford and a group of other minority students, brought a class action suit against the Los Angeles City Board of Education seeking to desegregate the two high schools. 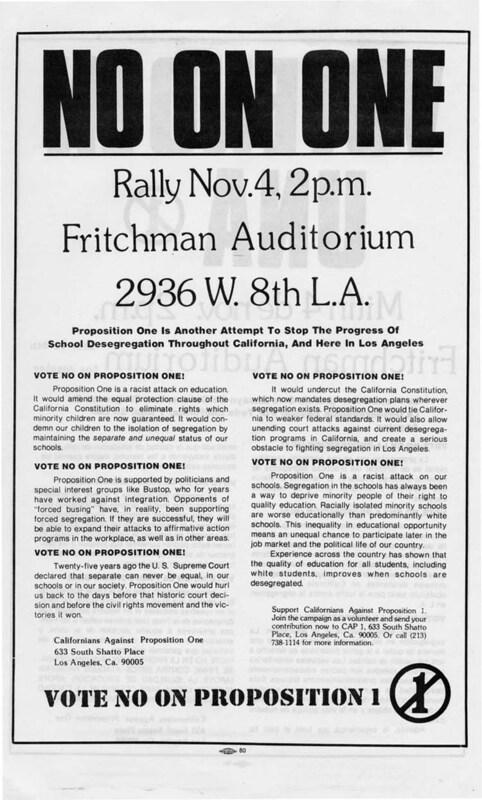 After five years of unsuccessful negotiations, the ACLU, with the NAACP, expanded their goals for desegregation to include all schools within LAUSD. 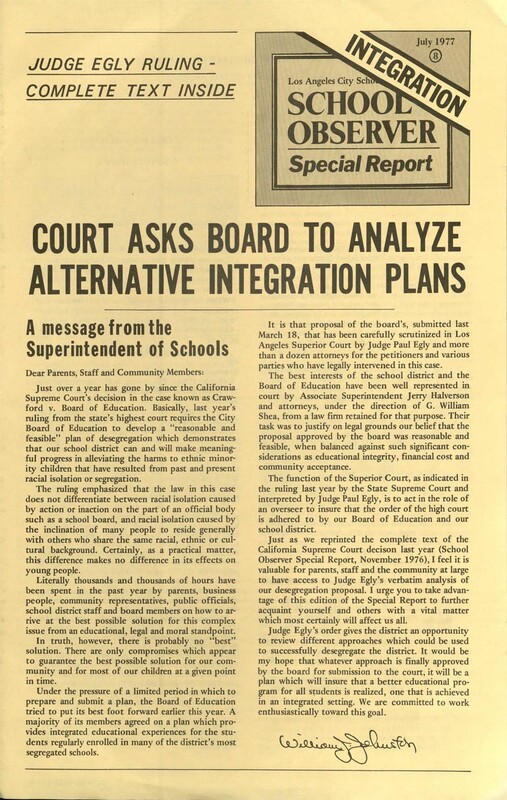 In 1970, Judge Alfred Gitelson ruled that the Los Angeles City Board of Education and LAUSD had engaged in de jure segregation in violation of the state and federal Constitutions, and ordered the board to prepare a desegregation plan for the district. 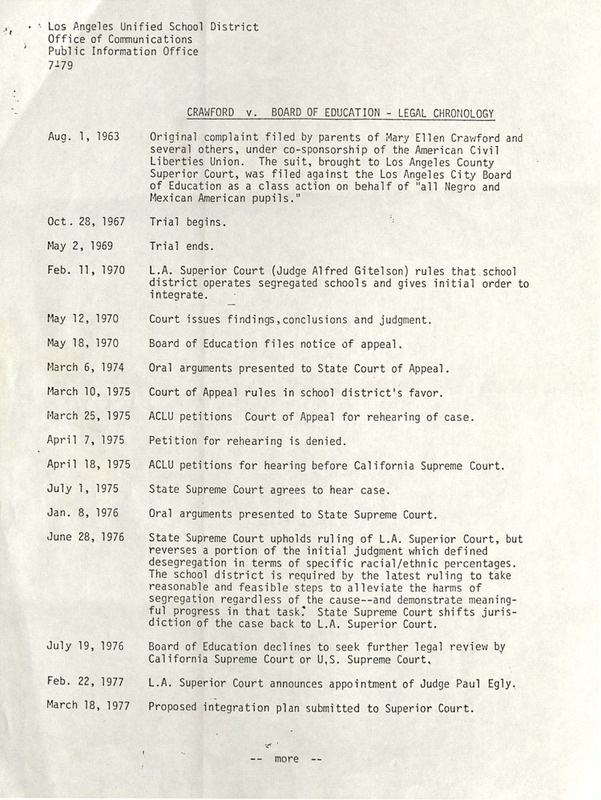 When the Los Angeles School Board submitted its voluntary plan for desegregating schools, a trial court declared the plan ineffective, and ordered the board to submit a new plan within 90 days. 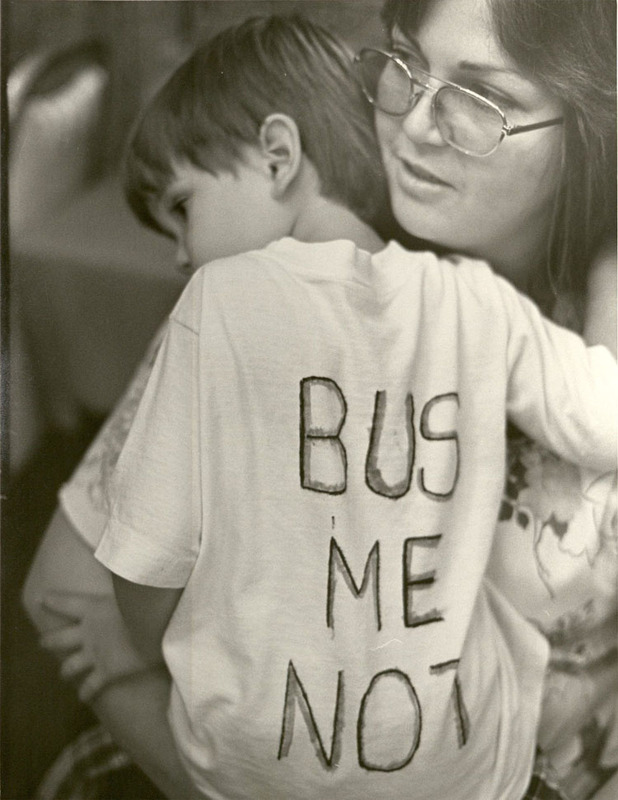 The revised plan callling for mandatory student reassignment and busing to be implemented in the fall of 1978 was never carried out, because it was challenged in court by Bustop, Inc., a grassroots organization opposed to mandatory busing. 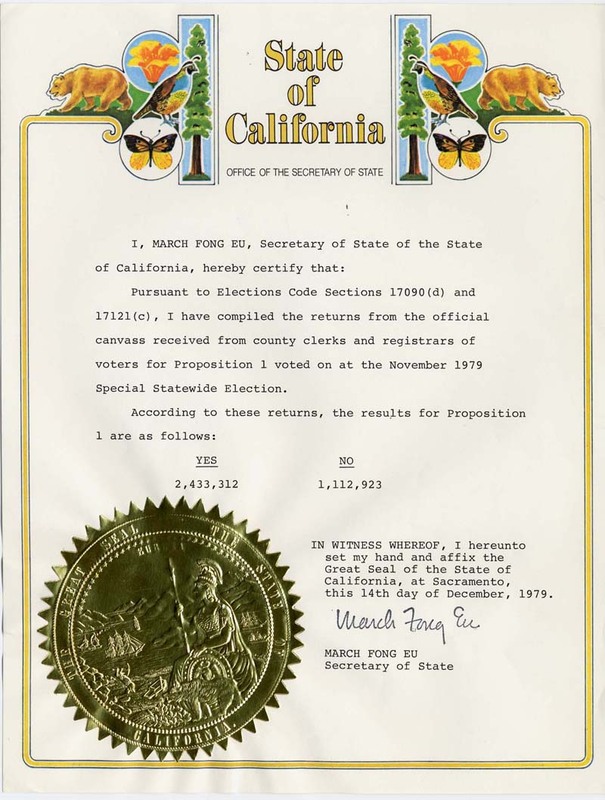 In 1979, the California the state legislature placed a constitutional amendment, Proposition 1, on the ballot. 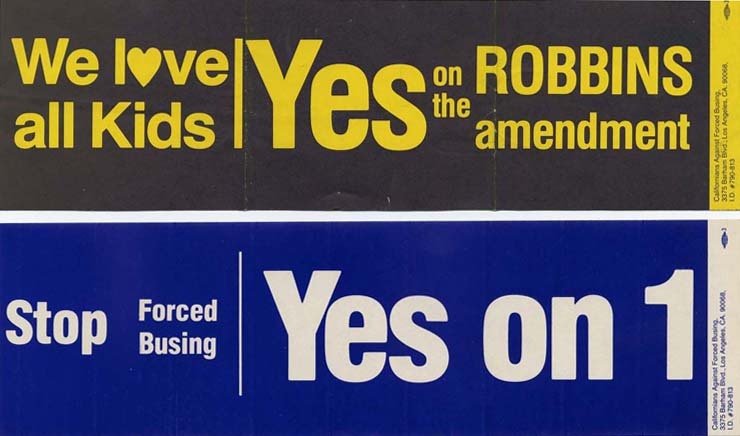 Proposition 1, also known as "Robbin's Amendment," declared that school boards had no obligation or responsibility to exceed the guarantees of the Equal Protection Clause of the Fourteenth Amendment with regard to student school assignment or pupil transportation. The amendment passed by more than two-thirds, ending all mandatory student reassignment and busing, though all students were (and are still) able to attend the school closest to their homes. 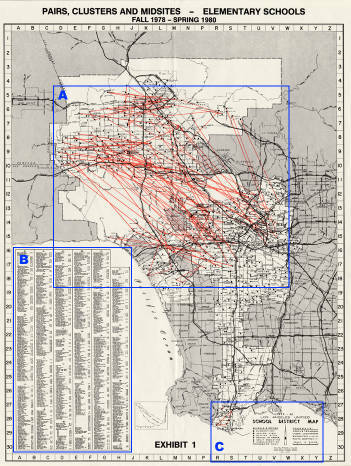 Numerous collections in the Urban Archives document the years-long legal battles over desegregation and busing in Los Angeles. 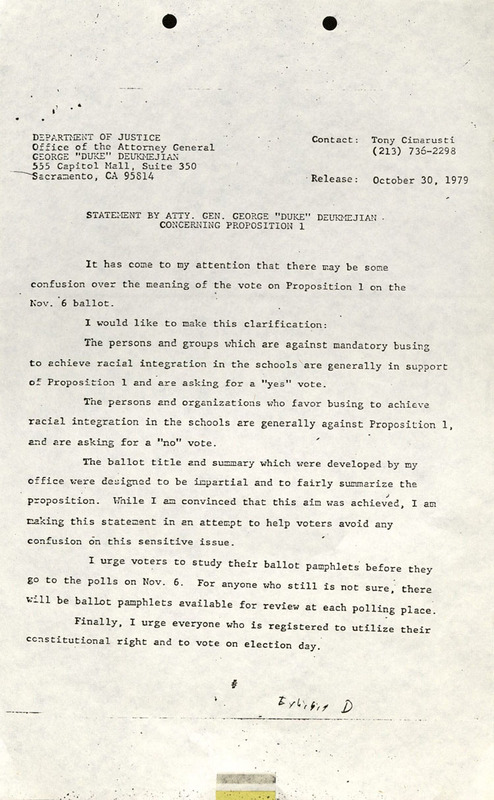 The John Walton Caughey School Integration Collection documents Dr. Caughey's work as a researcher and advisor to the ACLU's attorney, Bayard Berman, on the Crawford case. 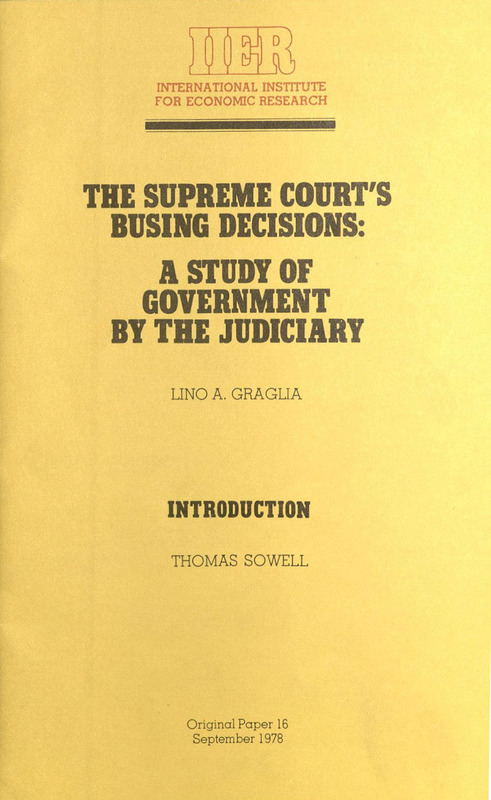 Caughey concentrated on imperilment and denials of constitutional protections of civil liberties and rights, with particular reference to segregation in the mid-twentieth century. 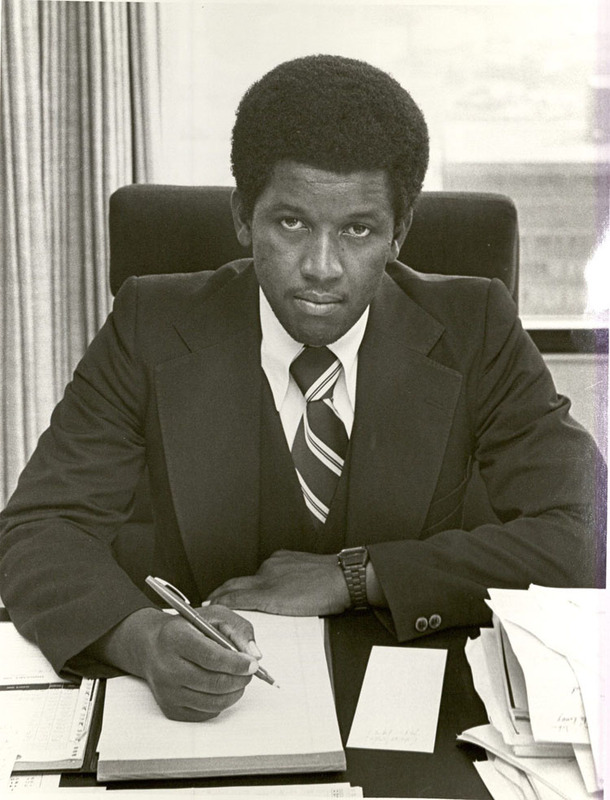 In 1977, Edward Medvene became lead counsel for the ACLU, and was joined by counsel for both the NAACP and the Mexican Center for Law and Justice. Caughey continued to assist throughout this period. 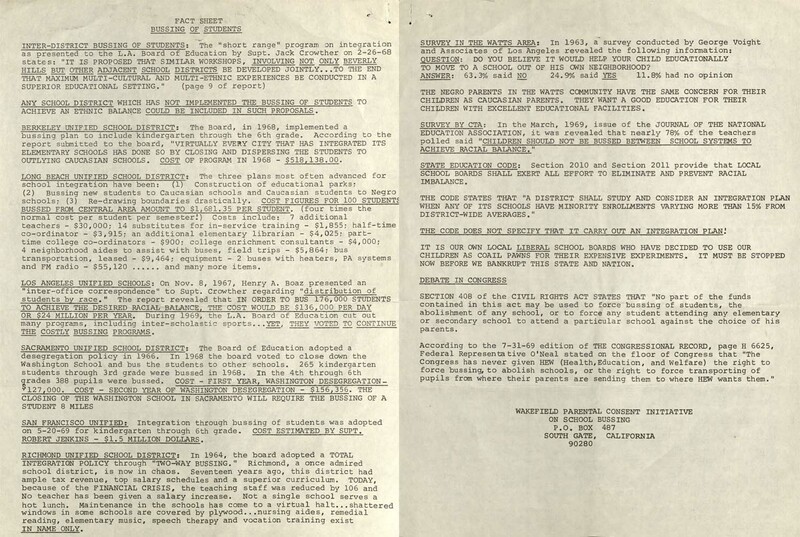 The Max Mont Collection documents Mont's work as a local activist fighting for nondiscrimination in local employment and housing. 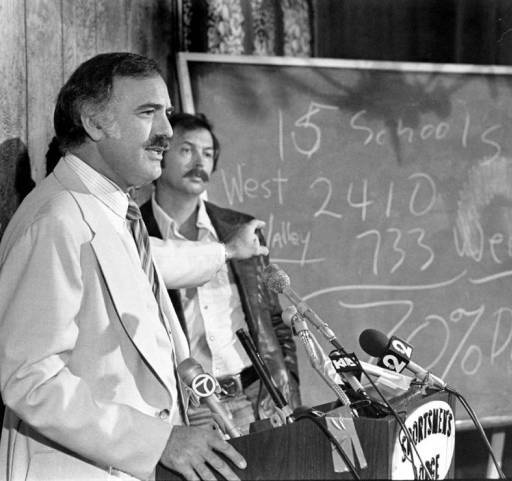 In 1976, he was appointed to the Los Angeles Board of Education's Community Advisory Committee for School Integration, which developed the initial school integration plan for LAUSD after the Crawford decision. 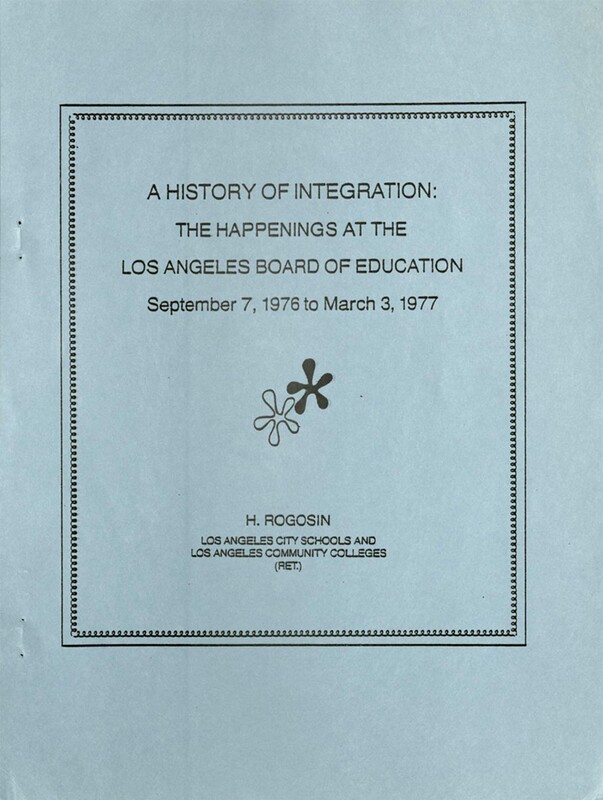 The collection documents Mont’s various personal and organizational activities in support of the integration of Los Angeles public schools. 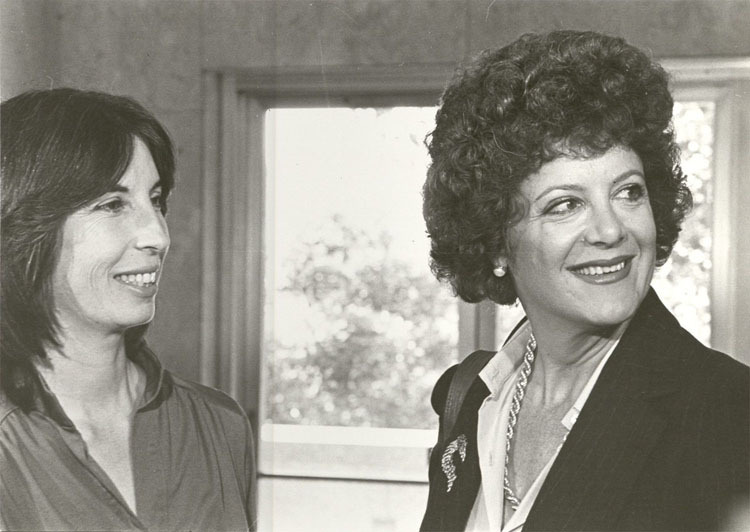 The Daily News Morgue Files of the Bustop Campaign Collection provides a record of Daily News coverage and research on Bustop, Inc., originally organized in March 1976 by Roberta Weintraub, former president of the Los Angeles Board of Education, and Bobbi Fiedler, a local activist, in order to stop Los Angeles Unified School District from busing students to and from the San Fernando Valley. 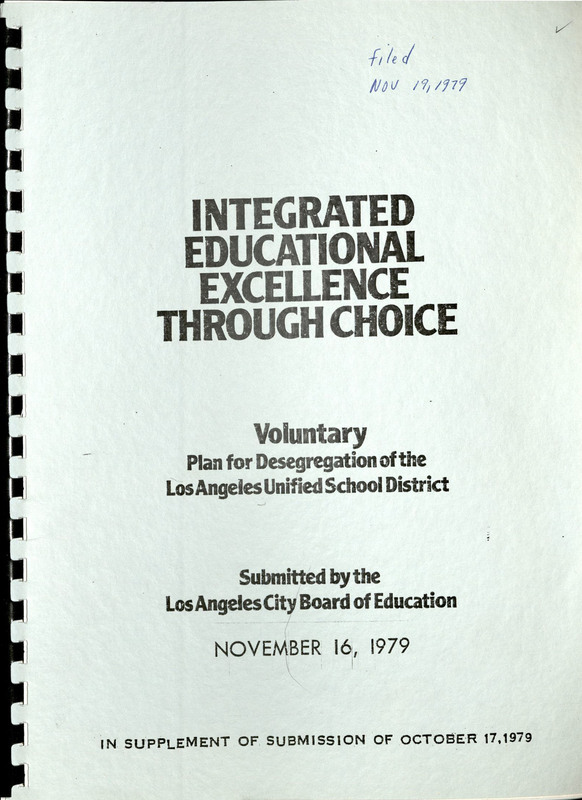 When LAUSD's desegregation plan was submitted two years later, the organization was vocal in its opposition to mandatory busing. 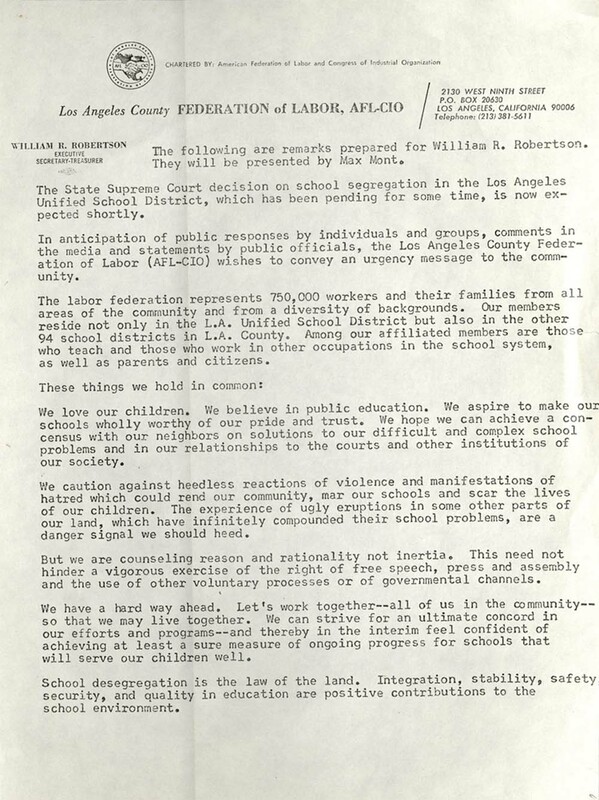 The collection demonstrates Bustop, Inc.'s role as interveners in the Crawford case, and its work against LAUSD's proposed desegregation plan. 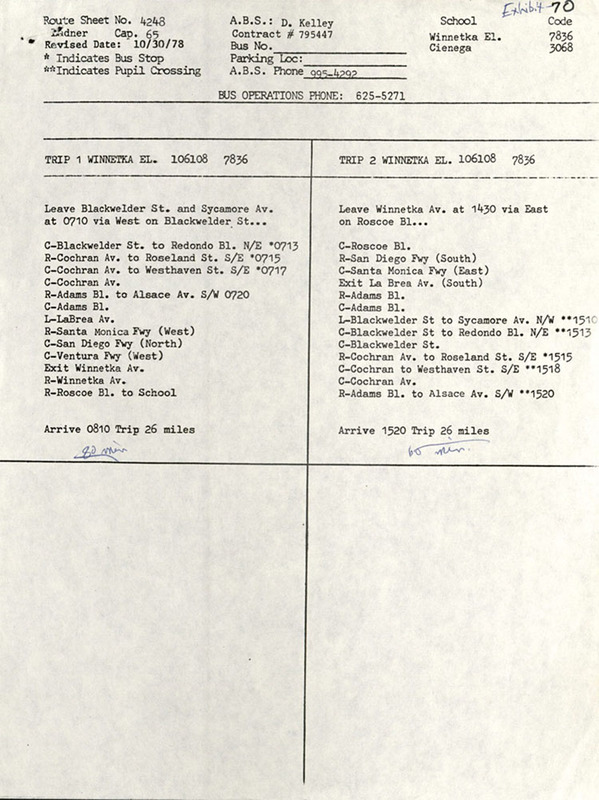 Cliff Fridkis was the attorney for Bustop, Inc., and the Cliff Fridkis Legal Files of the Bustop Campaign Collection includes documents and research files that were part of his legal case files, especially clerk transcripts, court decisions, motions and orders, pleadings before the court, witness depositions, correspondence, and related research files.